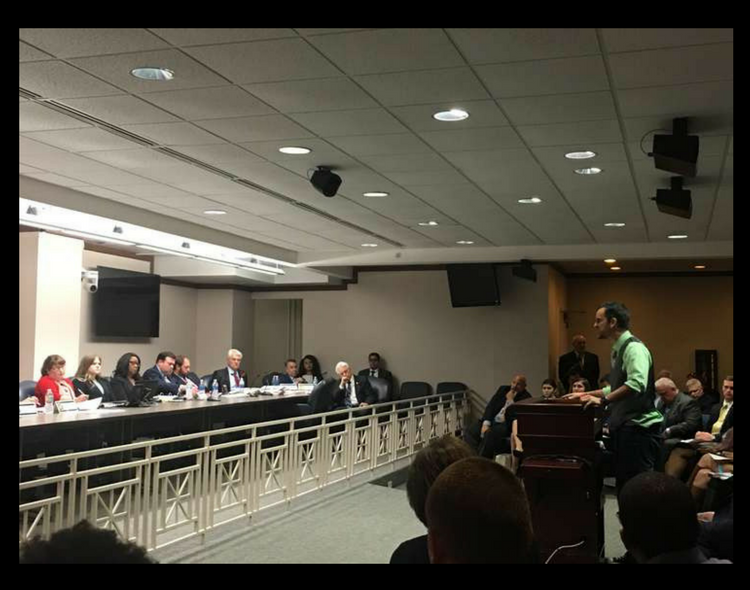 Demetrius Branca testifies before the House Transportation and Infrastructure Committee in favor of a law that would allow police to pull over drivers and ticket them for texting while driving. His son was killed by a distracted driver in 2014, he said. A bill that would allow police to pull drivers over and ticket them for texting while driving passed its first House committee on Tuesday. The bill passed unanimously, despite concerns from Wengay "Newt" Newton, D-St. Petersburg, that the ban would lead to more police profiling of black drivers. The bill still has to pass in several more House and Senate committees, then pass the Senate and House, before Gov. Rick Scott can pass it into law. Currently, texting while driving is a secondary offense, meaning that police can ticket someone for texting, but only if police pull the driver over for another reason, like driving without a seatbelt. Some people said the bill doesn't go far enough, however. Demetrius Branca, whose 19-year-old son was killed by a distracted driver while driving from work to college in 2014, said it was a "watered down, marginal bill." He said the bill should make any use of a cellphone within a car illegal. 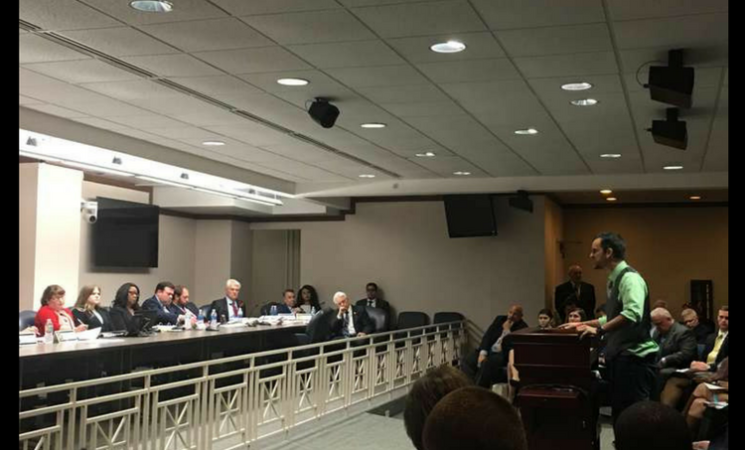 The bill, co-sponsored by Rep. Emily Slosberg, D-Boca Raton, and Jackie Toledo, R-Tampa, would not restrict using a phone for turn-by-turn directions or for making phone calls. Only three other states make texting while driving a secondary offense. Slosberg agreed that the bill should be tougher, but "it's a step in the right direction." Newton had concerns that the bill could give police what he feels is another reason to profile black drivers. A 2014 study by the American Civil Liberties Union that found that African Americans were nearly twice as likely as whites to be stopped for violating a state law that requires motorists to wear seat belts. 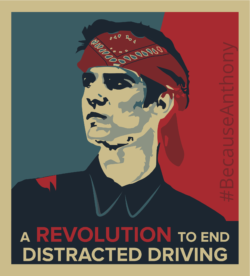 The Anthony Phoenix Branca Foundation is dedicated to raising awareness on the consequences of distracted driving. We’re on a mission to educate drivers, save lives, and end this deadly epidemic.